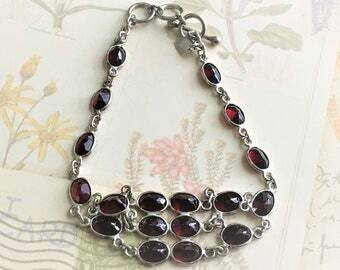 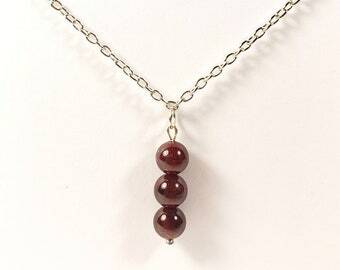 Gunmetal and Garnet Triple Strand Necklace: "Rosedrop"
2 pcs. 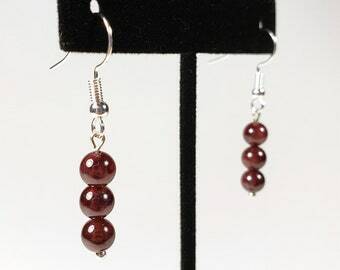 Stainless Steel Claps Stud 20mm. 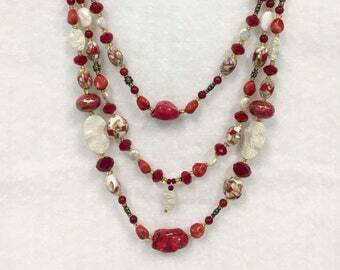 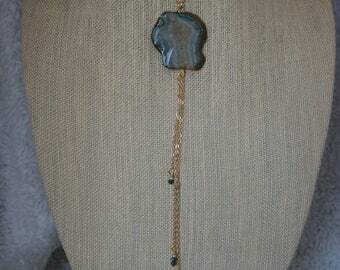 Triple Strand Necklace.